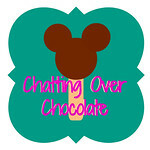 Chatting Over Chocolate: Happy 9th Birthday, Little One! 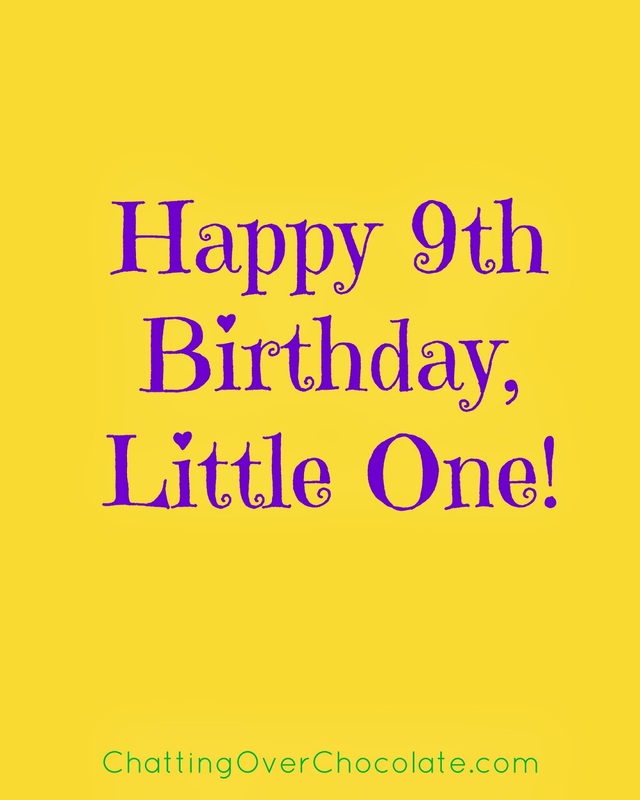 Happy 9th Birthday, Little One! We praise God for the sweet blessing of you, and for each of the magical memories created this year! 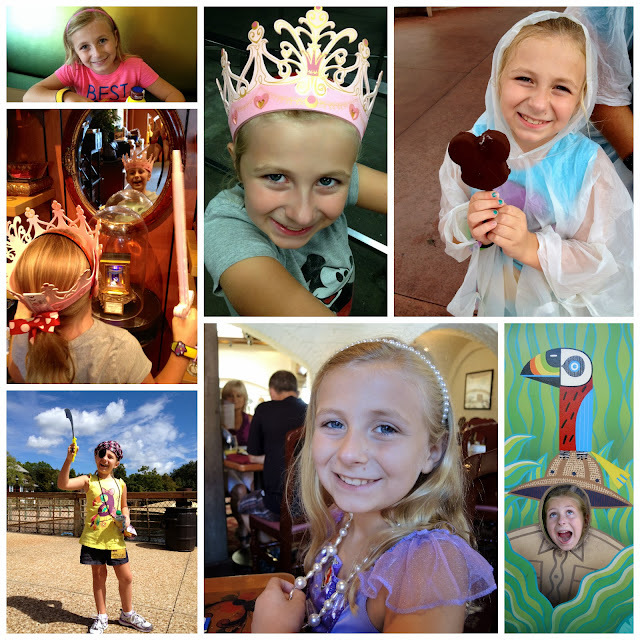 You fill our days with laughter, joy, and adventure! You are small, but mighty, and we are so very proud of you! 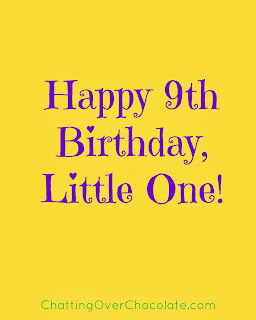 Happy Birthday Girl! Looks like you and your family had a great time at Disney. We were there in April of this year. How was it fighting with Darth Vadar? Pretty cool, yes? Enjoy your special day.